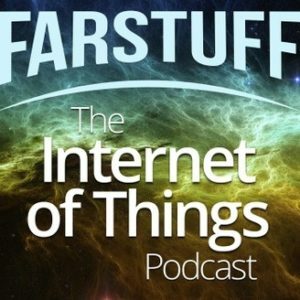 Join host Michael Wolf as he explores the smart home universe. 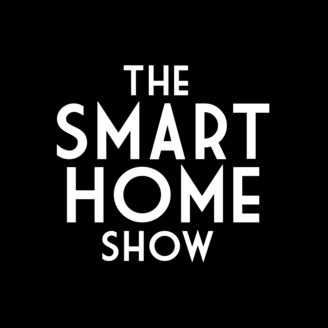 The Smart Home Show features interviews with smart home leaders, analysis of the latest smart home news and the occasional Q and A and product review. All smart home, all the time. Does Your Future Smart Home Include A Rosie-Like Robot? If you've paid any attention to home robotics over the past decade, you've probably noticed one thing: all home robots are basically single function devices that vacuum our rugs or roll around on the floor. 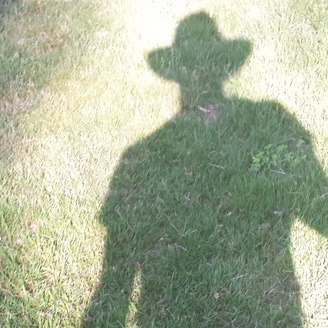 But Misty Robotics' Tim Enwall hopes to change that. You may remember Tim from his days as CEO of Revolv, the company behind the super hub that included seven radios. After spending a couple years at Nest after they acquired Revolv, he made his way over to another Boulder, Colorado company in Sphero to head up the company's home robot spinout. Back in 2014, Shaun Moore and his cofounder started selling a consumer video doorbell called Chui with facial recognition and detection technology. Eventually they realized the future of the company was not in doorbells, but in developing robust facial recognition/detection technology that could be applied to a variety of scenarios. 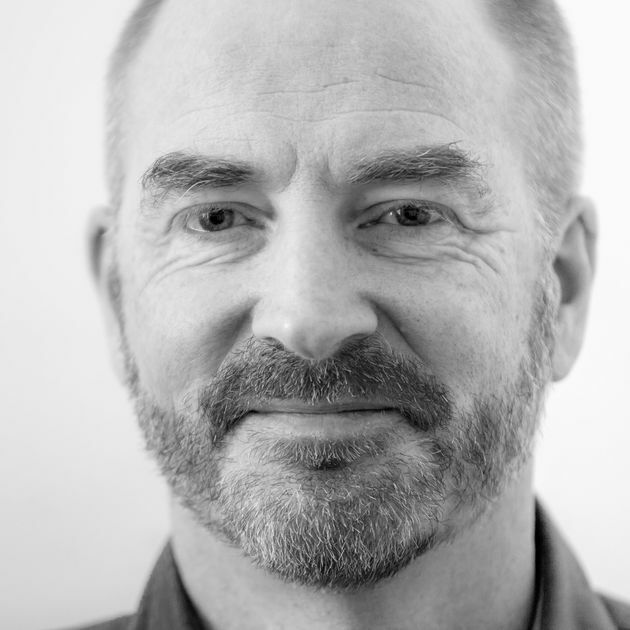 Shaun talks about those early days, the competitive video doorbell market, the pivot to becoming an enterprise facial recognition/detection technology provider and the future where your face is your key. I caught up by phone with Adam Justice from WWDC to talk about what we learned this week about Apple's smart home efforts. Apple's big developer conference is just three days away, and so it's time to make some predictions. 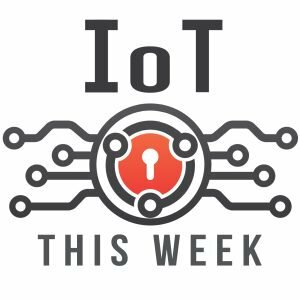 Mike gets together with his old friend Adam Justice from Connectsense to discuss what we can expect this coming Monday from Apple on the smart home front. And more. Have a listen! Check out www.thespoon.tech for written updates on Monday/Tuesday. Also, don't forget to check out Adam's company at www.connectsense.com. In this episode, Mike looks at Andy Rubin's new smart home platform, Essential Home. Rubin believes he can eliminate all the friction and fragmentation consumers face today with all the various platforms by focusing on integration. He's created a smart home platform that plans to play nice with other platforms and hopefully get us out of a seemingly endless world of smart home apps and interfaces. Our guest in this episode is Pawel Orzechowski, the Director of Systems Software at Neato Robotics. We talk about how Neato's robots work with the smart home, how they are working towards new features and we look at why they decided to integrate their robots with a Facebook Messenger chatbot.